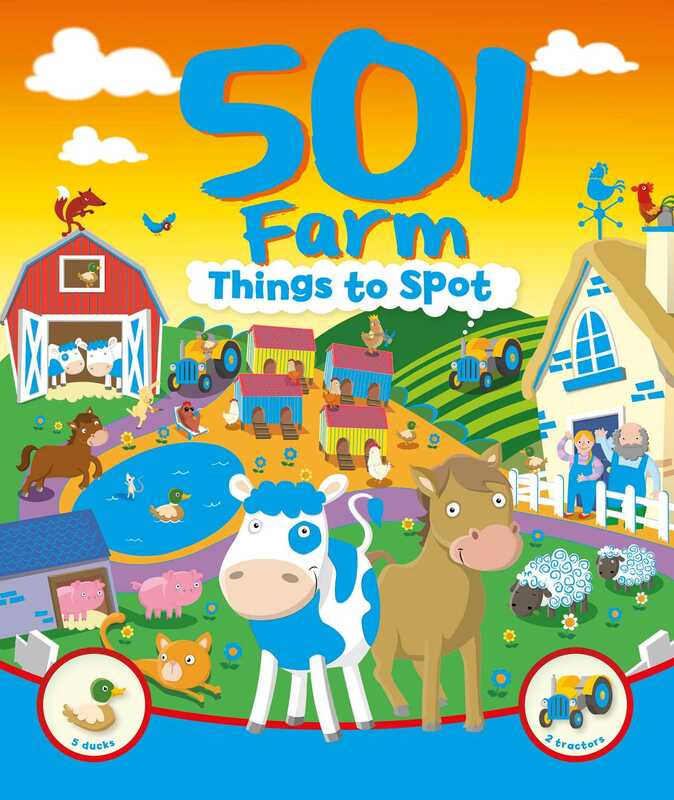 From cows and sheep to chicks that go cheep, this amazing book is packed full of fun farm animals for you to spot. Search for pig jockeys at the stable, find chicken umpires at the tractor race, hunt for wolves in sheep's clothing in the fields, and much, much more. Perfect for boys and girls of all ages, this book is guaranteed to amuse and entertain for hours on end.